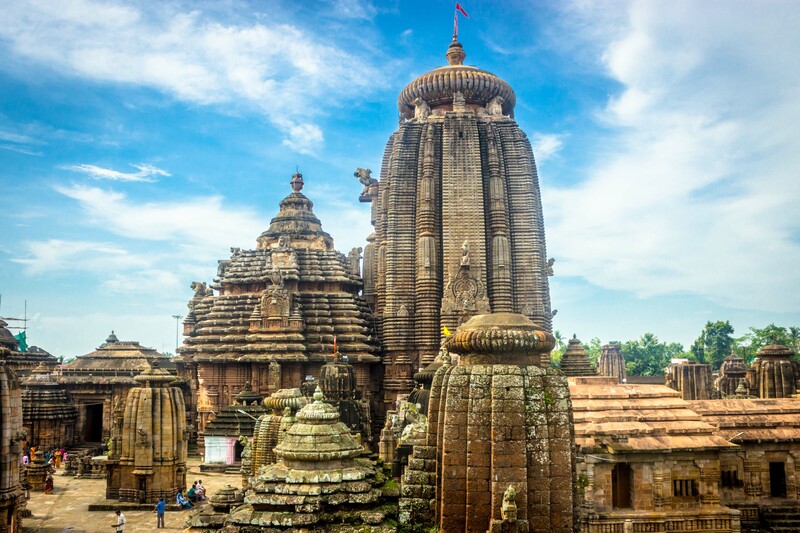 Indian Association of Tour Operators (IATO) Honorary Secretary and Co- Chairman of IATO Convention, Lally Mathews expects more than 1,200 delegates to attend the convention being held in Bhubaneswar, Odisha. Following the theme of the convention, Mathews laid emphasis on the tourism aspect of Odisha and its holistic approach by tapping the potentials of its beaches, pilgrimage centres, hill station, wildlife, shopping, Ayurveda and wellness tourism citing it as a primary reason to host the convention in Odisha. IATO President, Pronab Sarkar stated that alongside the theme “Indian Tourism – Time to reinvent ourselves,” the Goods and Services Tax (GST) and its impact on tourism will also be discussed upon. “The past few years have seen the Indian tourism industry go through tremendous stress. An aged destination brand, low traveller demand, constant assaults from taxation and policy changes, changing distribution systems – so much has gone on and changing in our industry. The time has come to take a deep look at how we have been running our industry and businesses,” stated Pronab Sarkar. The post-convention tour of the 33rd IATO Convention will focus on promoting Odisha as a tourist destination wherein delegates will be taken for different category of tours, from sightseeing to shopping to highlight the different aspects of Odisha. Delegates are also scheduled to be taken to the wildlife sanctuaries such as Bhitarkanika National Park and Satkosia Tiger Reserve.